Before we provide any equipment hire, it’s important for us to find out what IT equipment is needed to make your event or business a success. Make your business or event a success without paying the high capital costs of high tech equipment by renting IT hardware. The up front capital costs to purchase computers and IT hardware can be immensely expensive, especially when it’s only needed for a short period of time. With our IT hardware rental, you will get access to a wide range of customisable products at a fraction of the cost, from computers and laptops to AV equipment and dedicated servers. 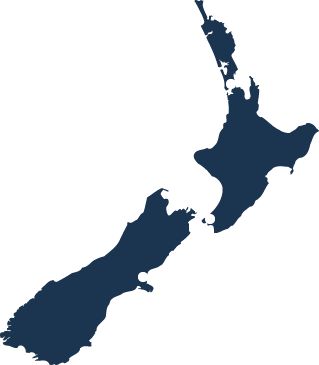 With three branches located in Auckland, Wellington and Christchurch, you can rest assured that your IT hardware can be delivered to you anywhere you are in New Zealand. From one day rentals to long term equipment hires, rent the solution that suits your needs. Every business has different requirements of their IT hardware. Often it is very time consuming to reconfigure the hardware for your business or event. With our customised rental products, you will get what you need delivered to you for as long as you need it. PC Rentals has been providing us with both leased and rental equipment since 1997. Having the ability to offer a variety of solutions fits our business ideally. Leased solutions ensure that our staff has the latest equipment and uniform platforms across all departments, while the rental option enables us to ramp up our hardware requirements for the short periods over our auction events. We also operate auctions at different locations around New Zealand and PC Rentals and have offices in these locations which are beneficial. 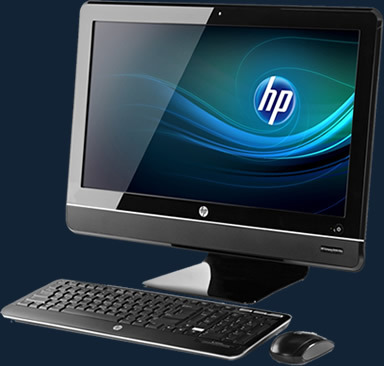 PC Rentals setup, deliver and install the rental equipment in accordance with our specifications, and they are able to provide and replace equipment at short notice. Their service is prompt and professional with staff often going that ‘extra mile’ to ensure the job is done to our satisfaction. The longevity of our relationship is testament to how well they service our requirements and we consider them integral part of our operations.